Electricity generator Drax has awarded Shepherd Construction the contract to build a biomass storage and handling facility at Selby in North Yorkshire. Drax confirmed its plans to invest £50m this year in new biomass storage and handling facilities and other plant modifications to allow it to co-fire the power station with coal and biomass. Mixing materials such as wood chips, sunflower husks or grasses with coal to generate electricity will reduce the power station’s annual carbon dioxide emissions from coal by several million tonnes. The contract with Shepherd will assist in delivering the capability to produce up to 20% of the power station’s output from sustainable biomass. 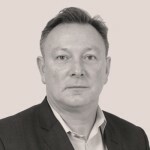 Mark Perkins, chief executive of Shepherd’s Built Environment Division said: “Shepherd Group’s designers have worked closely with the Drax team to develop integrated technical solutions that will create world leading biomass facilities and support Drax’s intention to become a lower carbon generator. Dorothy Thompson, Drax Chief Executive said: “We are pleased to announce the contract with Shepherd which marks the next step in our biomass journey. “Delivering reliable, low carbon power in the most cost effective way is a win-win-win, it’s good for security of supply, good for the environment and reduces the cost burden on consumers’ energy bills. A £450m development programme to boost “co-firing” is under consideration, but the rate of expansion is also dependent on government financial help. Co-firing currently accounts for 6% of Drax output, but the long-term plan is to take it to over 50%. In October 2011, the Government announced its proposals for the future subsidy levels for renewable technologies. Drax welcomed the creation of a new band for ‘enhanced co-firing’, but added that a moderate uplift of the proposed level would be necessary to maximise the full potential of Drax to produce this low carbon, low cost and reliable form of renewable power. Increasing the power station’s biomass co-firing capability to 20% of output will ensure that Drax qualifies for increased support under the new proposals. 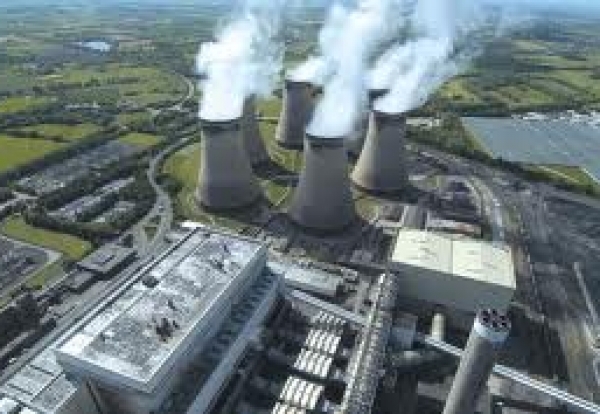 However, further significant investment to transform Drax into a predominantly biomass fuelled generator is dependent upon appropriate regulatory support. The Government aims to publish its response to the consultation on future support levels in the Spring and legislate in the Summer.